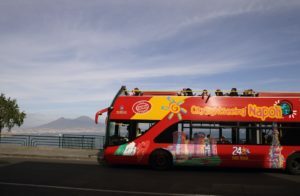 Get on board our CitySightseeing red open top buses and fall in love with this unique city and the kindness of its welcoming, nice people! 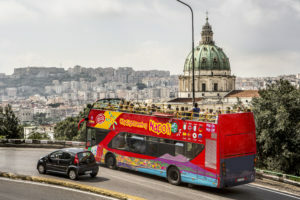 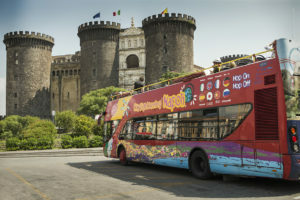 From the top of the bus you’ll be able to discover Naples from a different perspective and enjoy a panoramic view. 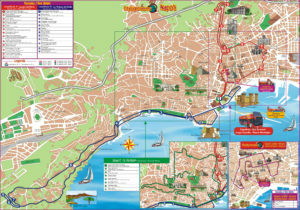 The 2 different bus lines will show you 2 different scenarios: the scenic beauty of the coast, which overlooks the sea, the sweet hills, the beautiful and rich villas and, last but not least, the city historic centre. 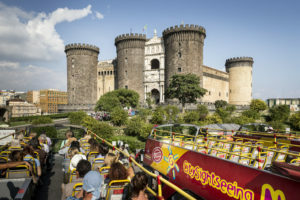 You’ll also enjoy the commentary on board, providing you with information about the history, curiosities and traditions of Naples, while listening to the background music of the homeland of melodic music.